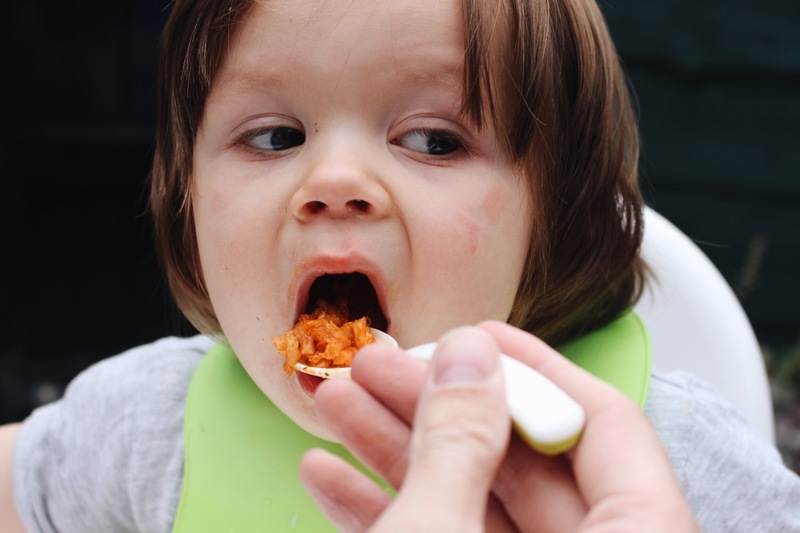 Weaning, It’s a complicated one…a minefield in fact. 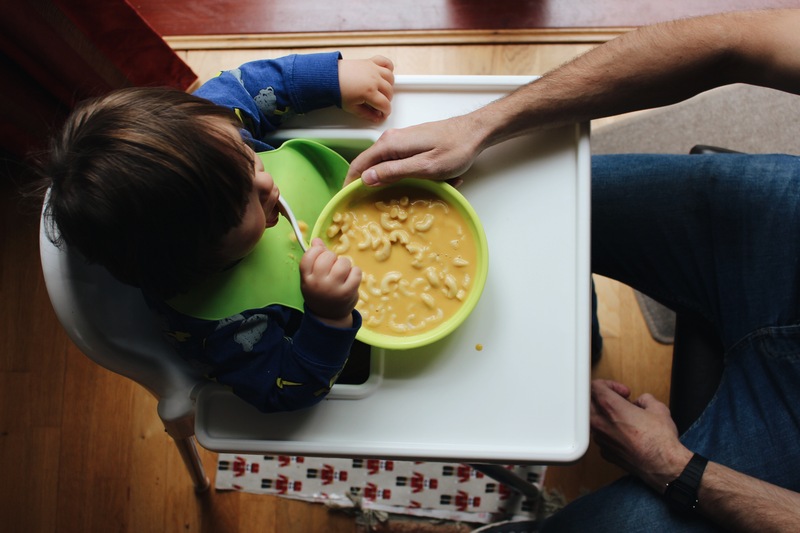 At 15 months old we are now at the toddler food stage. What Sebastian loves one day he can flat out refuse the next! It’s frustrating to say the least. 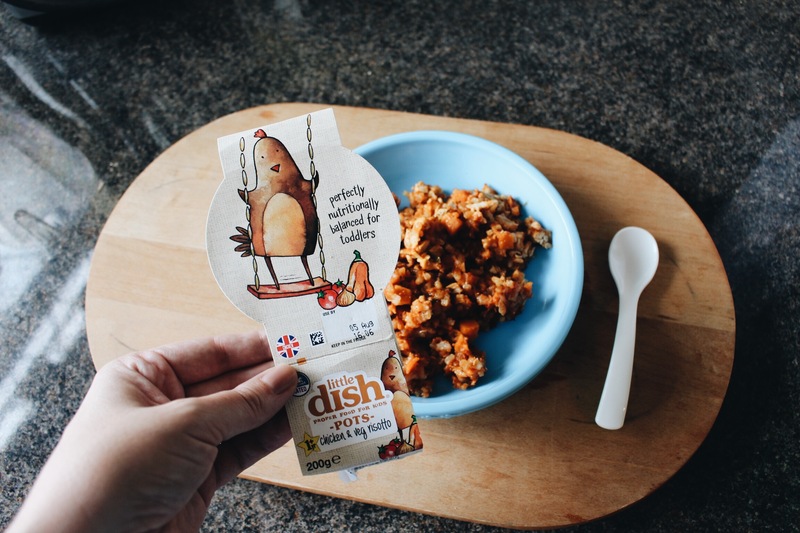 I’m now back at work and find it really difficult to make good nutritious meals every day for him (we are also undergoing a house renovation and have a non existent kitchen, which doesn’t help). 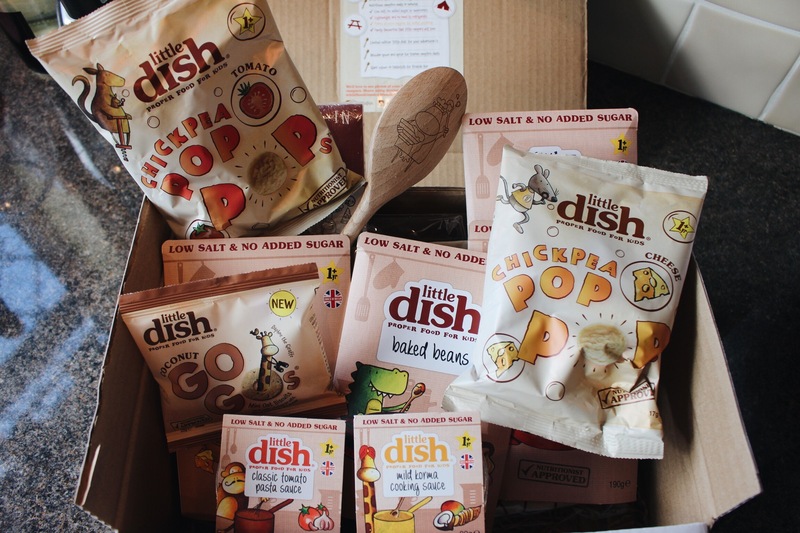 Now here is where Little Dish came to the rescue. 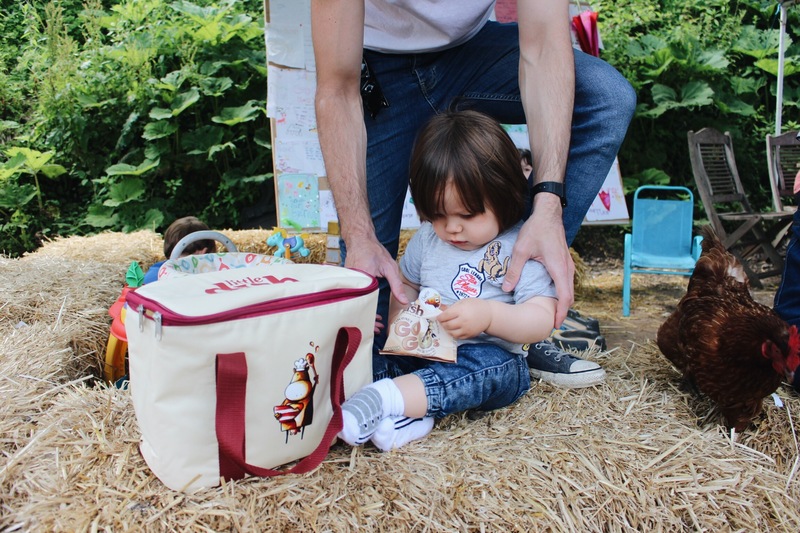 Sebastian has been an honorary tiny taster for the past week or so and was sent this amazing hamper to try containing their Little Dish classics, kitchen cupboard essentials, cooking sauces and snacks. 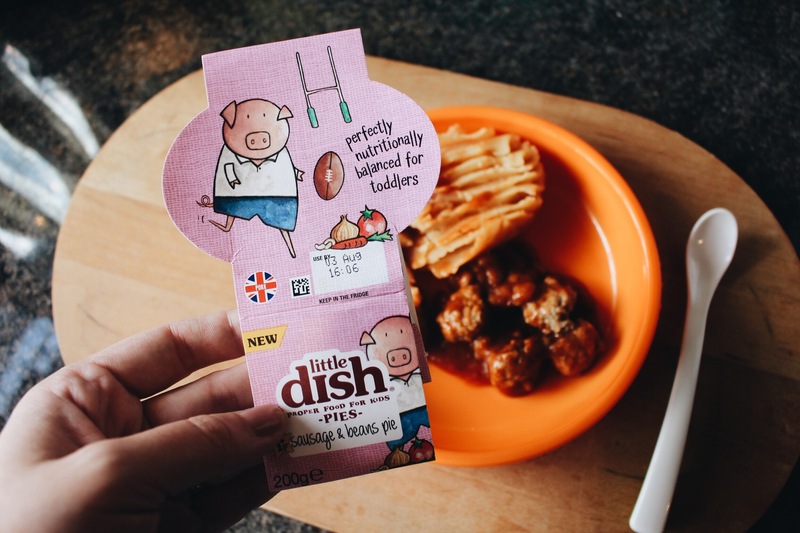 First on the menu was their sausage & beans pie. I’m a big fan of the old sausage & beans combo! For me it’s a proper childhood classic. Sebastian ate the lot. 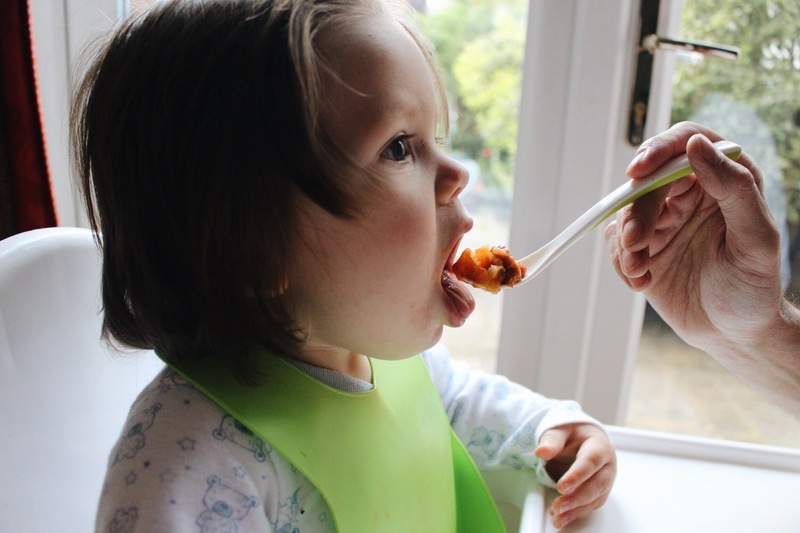 He’s not a fan of mashed potato at the moment and you have to time it ‘just right’ and sneakily introduce it ‘mid meal’ or it will end up on the floor.Next up was their chicken & veg risotto. If it came in a adult sized portion I would team it with a nice glass of red! It was delicious! 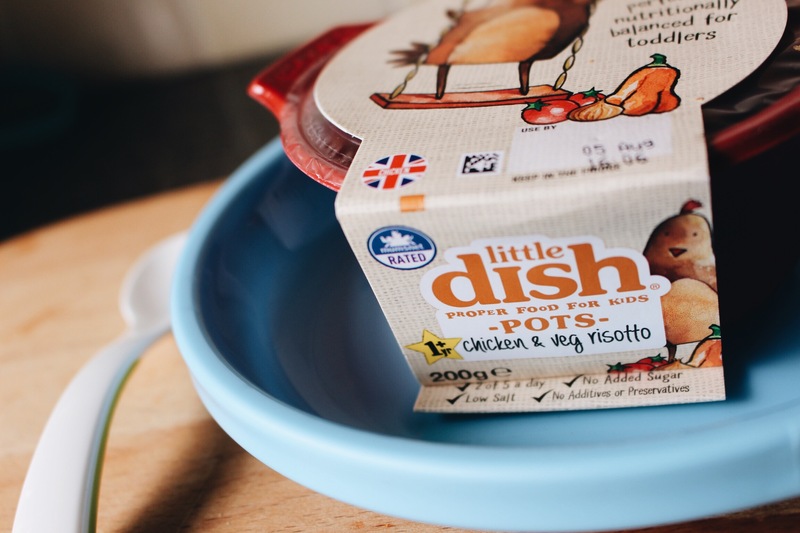 There are plenty more pots and pies available from mild chicken curry to fish pie. 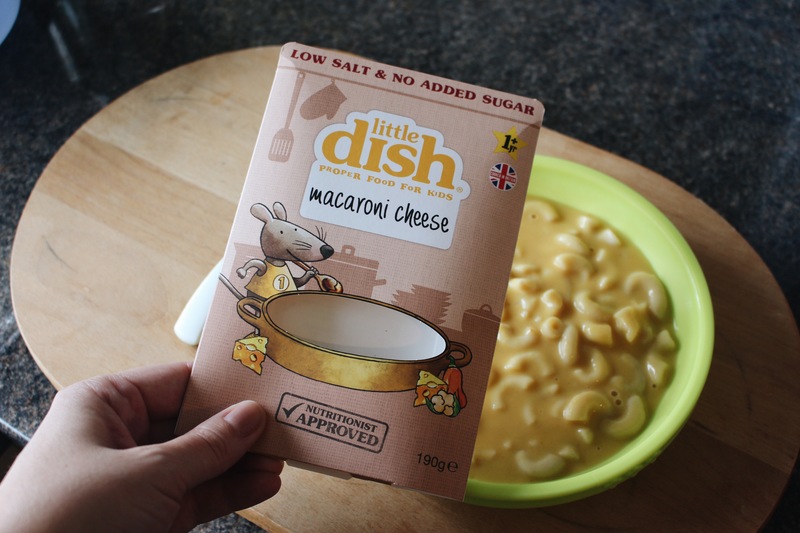 Along with the delicious pots and pie’s, Little Dish have a selection of kitchen cupboard essentials such as macaroni cheese, baked beans and spaghetti hoops. 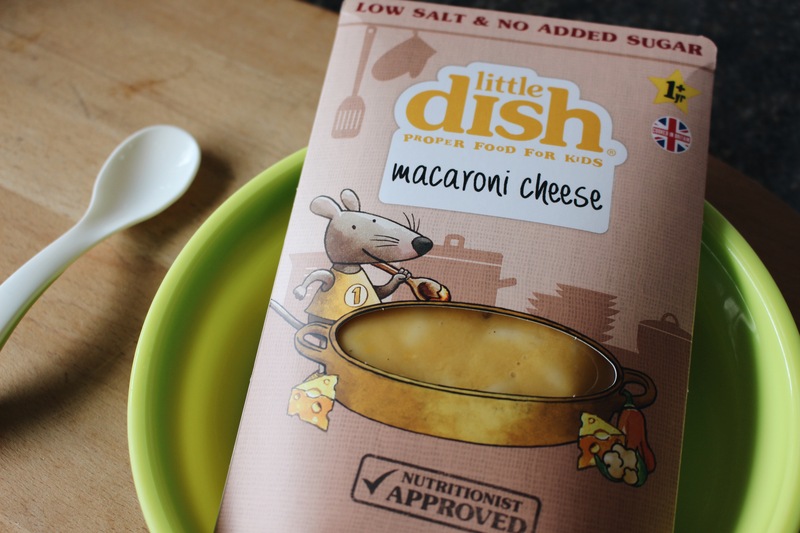 Little Dish is available in all major supermarkets including Tesco, Asda & Morrisons. Sebastian is yet to try all the goodies in his hamper but so far so good. 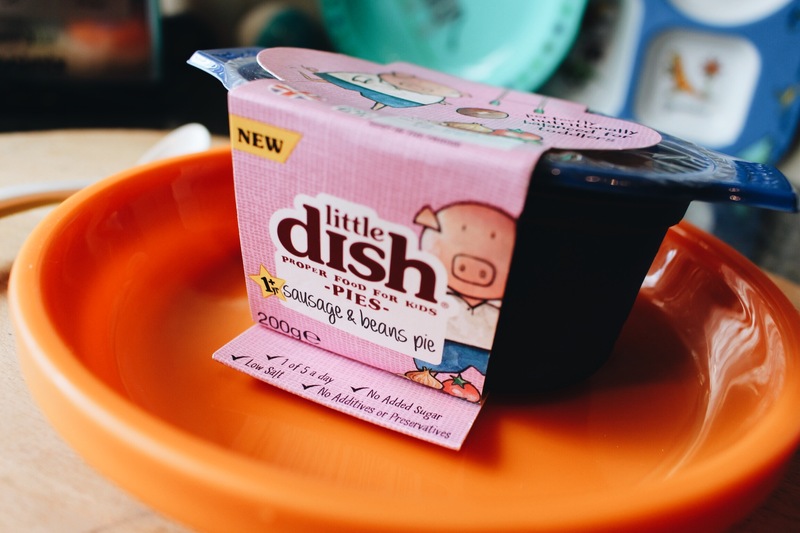 Little Dish we love you. 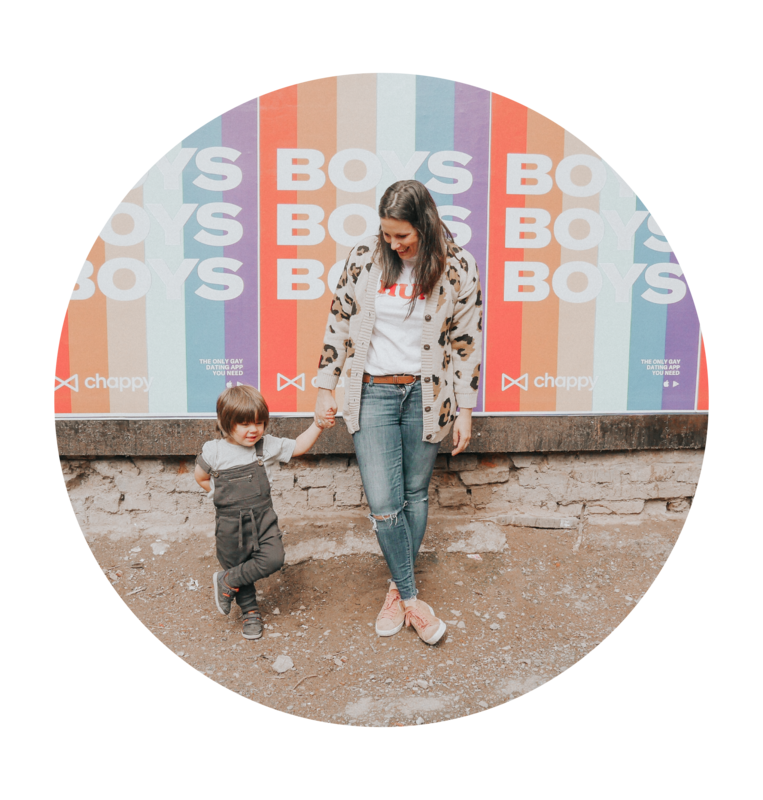 All items were kindly gifted to Sebastian for this review.